I recently had the opportunity to ask some questions of a group of swimmers – Jacob, Olivia, Elena, Stephen, Smith, Rhys and Alex – who are beginning their freshman year swimming in college for Division I, Division II and Division III schools. The result is great tips and solid advice to share with high school students who are in the middle of the recruiting process. How Many Official Visits Did You Take? Most of these swimmers took three official visits – in fact, four of the six did. The others took one, two and four visits. What Did You Learn From Your Official Visits? What were the most important features of the college you chose, such as division, conference, coaches, teammates, majors, minors, etc.? Most of the swimmers listed coaching staff, teammates, academic reputation, majors and minors and team dynamics as the most important features. Olivia also considered whether or not the school had both a men’s and women’s team and the school mascot. Stephen mentioned that the division and conference were important to him. How Important Was Academic Major In Your Choice Of School? Jacob is majoring in Computer Science and Engineering and the academic reputation in his major was very important to him. 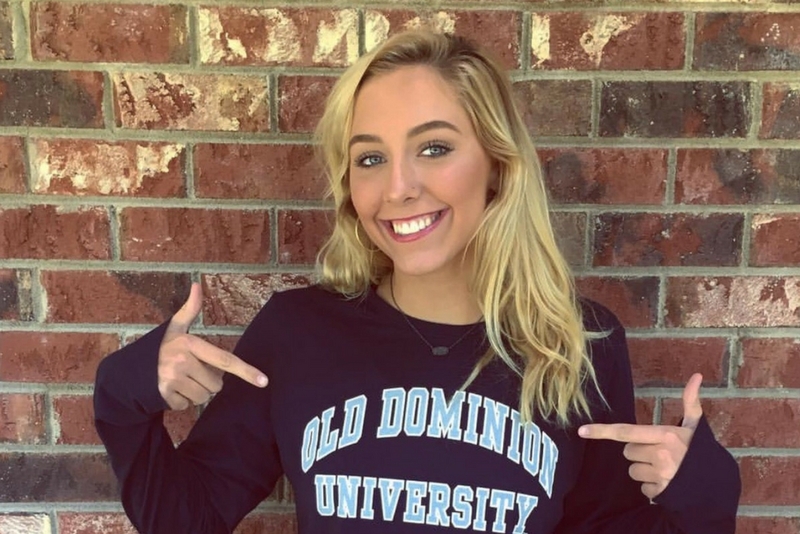 Olivia is undecided on major and it didn’t factor into her college decision. Alex wanted to be sure she “had options and good departments in a multitude of majors” since she’s entering college with an undecided major. Stephen plans to major in Sports Management so he looked for a school that offered this. Rhys said it was very important that his school have an engineering major. Smith is majoring in business management and the school he chose is in a large city with many financial institutions which offer internship and career opportunities. The opportunities and the reputation of the school were both very important to him. Did the Size of the School Factor Into Your Decision? Olivia was looking for a small school while Stephen didn’t consider size at all and Rhys considered it, but it wasn’t a major factor. Elena said, “I did not want to feel overwhelmed or lost, but I wanted the school to be big enough to be diversified. I wanted to have 25,000+ students. I think it’s important to step out of the box and meet all kinds of people.” Alex was also looking for a midsize or bigger school. 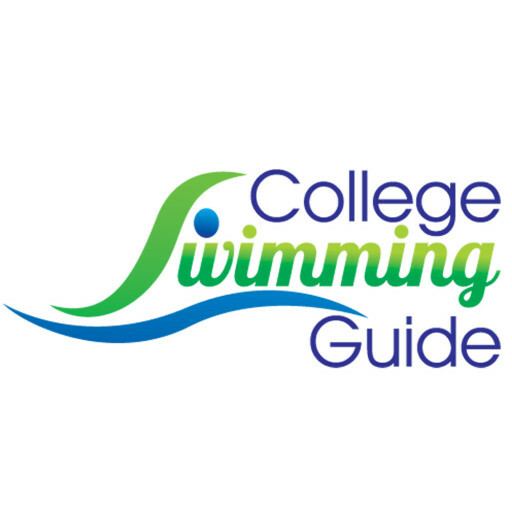 When Did You Begin Researching College Swim Programs? Jacob and Alex began researching college swim programs in their sophomore year and the other five swimmers all began the research in their junior year. What Advice Would You Give To Rising Seniors With Regard To Recruiting? Michelle Lombana is committed to helping parents like her whose children want to swim in college. When she’s not compiling top swim times, she can be found at www.collegeswimmingguide.com.